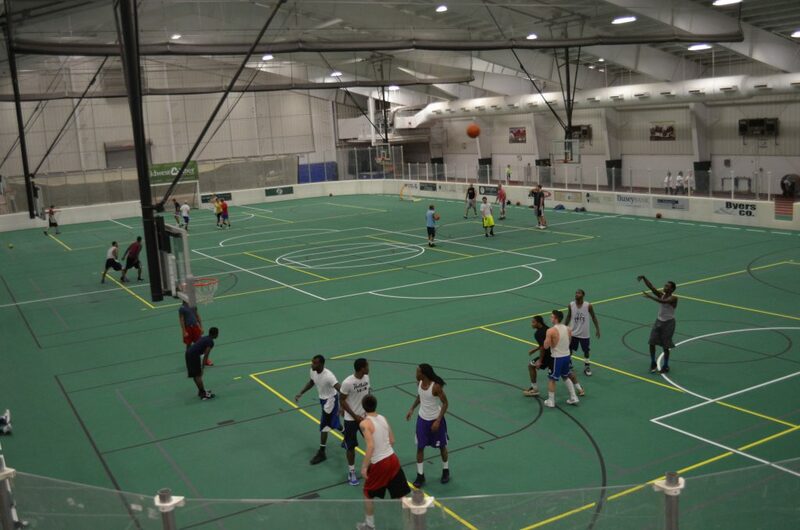 Sign up for our intense, fast-paced basketball leagues! Teams play 10 games and an end-of-the-season tournament. League size is limited, so sign up early!